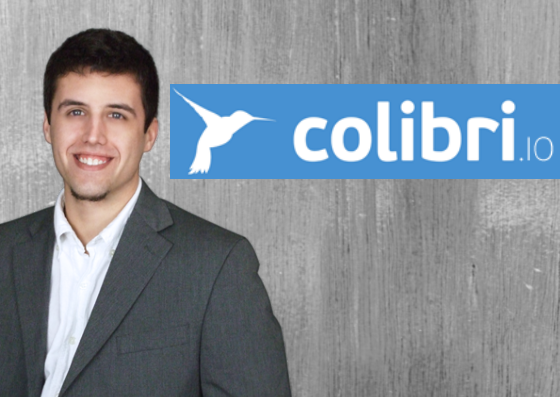 Let’s talk about Colibri, a website that I use frequently and helps my strategy as an inbound marketer. Colibri has so many features, all of which an inbound marketer could add into their marketing arsenal. Inbound marketers constantly look for ways to expand their social reach, optimize their search engine ranking, and discover guest blogging opportunities. This website has all of that, for every single website you operate or manage. One of the most critical tools of inbound marketing is tracking your visits. 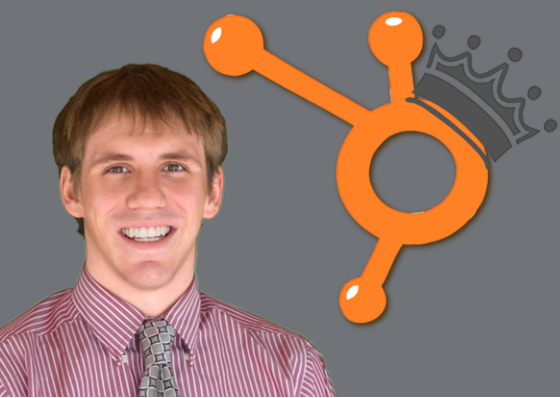 The way to do this within Hubspot is with the Sources tool. 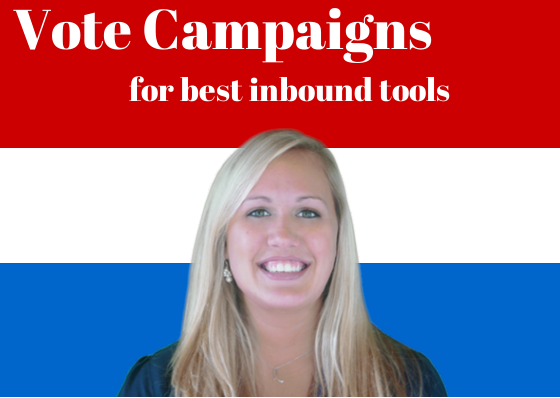 This tool has even been called “The Hub” of Hubspot. As you can see, Hubspot’s sources tool is one, if not the most important tool available on their platform. So why is sources such a critical aspect to your inbound marketing? What does sources do? And what can you do within sources? We recently decided on a new strategy at OverGo where we focus on one piece of content a week and promote it as much as possible. We wanted to test out which of our offers really catch our audience’s attention and which ones fall short in the “Hey! Look at me!” department. So we planned out about 2 months’ worth of campaigns and how to market them every week.